Bill McAlister serves as president of Top Dog Direct, the newest company in the direct response television (DRTV) industry through combining efforts of both NPI, Inc. and Plymouth Direct. Known for his innovative style and strategic acumen, Bill is a 24-year veteran of the manufacturing and wholesale distribution of consumer products. McAlister began his career at QVC where he was the exclusive importer of all non-clothing and non-jewelry items for the first five years of the station’s roll-out. He then founded Media Enterprises and became a vendor at Home Shopping Network (HSN) and has been for the past 19 years. During this time, he brought HSN some of the most successful products in its history. Taplight sold more than 2 million units and the Sobakawa pillow is the number one selling pillow on HSN having sold more than 1.3 million units since its introduction six years ago. In 2002, Bill introduced the Toni Brattin line with Plymouth Direct to HSN. More than 3 million hair pieces have been sold along with beauty items such as Lip Secret & Tan Secret. In 2006, Bill was involved with the Jessica Simpson/Ken Paves Hairdo line. In January 2011, he debuted the Dancing with the Stars Hair Collection. Throughout his career, Bill has sold more than $1 billion worth of "As Seen on TV" products. As a co-founder of NPI, Bill has directed his energies exclusively towards the Direct Response TV arena. This singular focus has resulted in the successful development of innovative TV marketing formats for a host of popular new products with Plymouth Direct, such as Urine Gone, Mighty Putty, Mighty Mend-it and Mighty Fixit, Stream Clean, Tag Away, Night View NV and the BeActive Brace. Aggressive and resourceful, Bill specializes in finding products, developing marketing strategies, and implementing the plans. His success stories include dramatic wins in both short- and long-form TV advertising and home shopping sales. Bill earned an undergraduate degree from Massachusetts College of Liberal Arts (formerly Adams State). He and his family reside in Newtown, PA.
Bill played minor league baseball for the Cincinnati Reds. Steve Silbiger started Plymouth Direct in 1997, as a result of years of experience in the TV direct response industry. 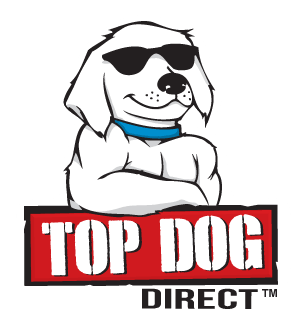 Today, he has joined with NPI, Inc. to form Top Dog Direct. 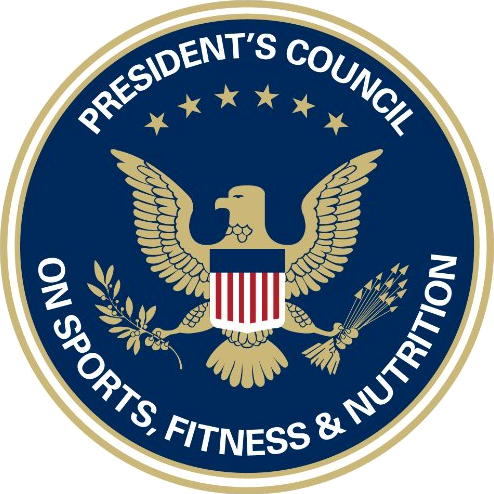 His previous experience includes analyzing marketing data at Nutri/System Inc. and acting as new product director at National Media, where he discovered and developed new products for infomercials. At Top Dog Direct, his talent is quickly bringing consumer products to market. "As Seen on TV" products are Steve's specialty, with Hutton-Miller handling television production for dozens of TV blockbuster products. Silbiger earned his MBA in Marketing at the University of Virginia, Darden School, and his undergraduate degree in accounting and CPA at the University of Kansas. He is the author of the book, The Ten-Day MBA (4th Edition), an international bestseller with more than 400,000 copies sold and 2 other interesting business books. Steve volunteers for the charitable organization Chosen 300, which helps to feed the homeless in Center City, Philadelphia. He and his wife have two grown children and reside in Plymouth Meeting, PA.